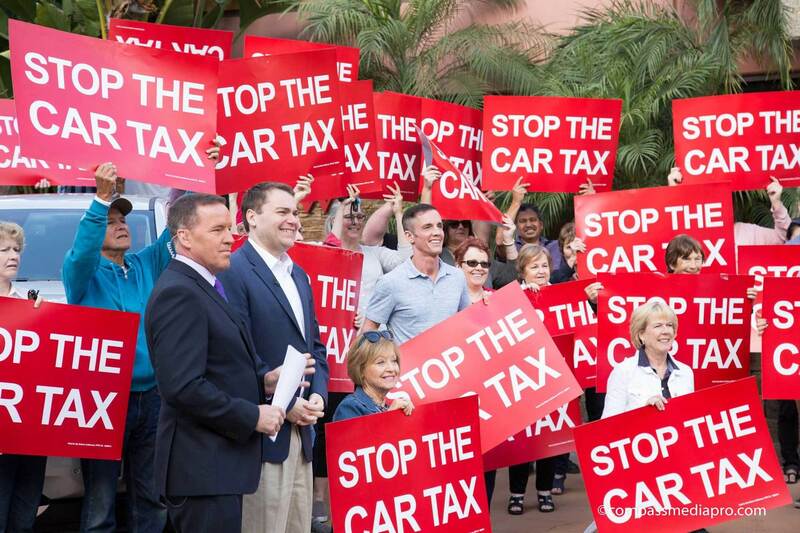 Reform California is an organization formed and funded by taxpayers who are fed up with the politicians and special interests in Sacramento that have imposed higher taxes, fees and mandates on Californians -- ultimately resulting in a spike in our cost-of-living. While some may want to flee California, we are here to FIGHT! Help us with our campaign to defeat unfair tax hikes and wage this campaign to hold government and politicians accountable.